Sample configuration and Pricing at our DOWNLOAD STORE To BUY NOW Shop Online click here! 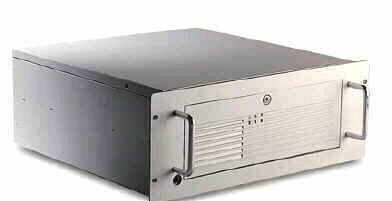 Portable, Node, and rackmount systems for SECURITY and IMAGING!!! TransPAC6300 rugged portable notebooks and workstations are ideal for Image Capture & Analysis. Optional Frame Grabber & Software with up to 9 camera inputs...Scientific Imaging can't be easier! Y2K compliant. OS factory installed (optional) and tested. 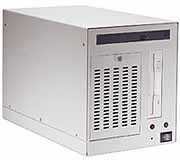 We provide turnkey solutions for Linux environments, Windows NT, Windows 2000 /XP(optional) CePoint’s rugged systems are the toughest Linux Industrial PCs and workstations available anywhere. Consider desktop management interface, ECC function, H/w monitoring, Blazing performance and programmable watch dog timer to keep track. IrDA support for wireless interface. Heavy duty steel or aluminum chassis and optional EIA standard fiber-optic interface cabling to eliminate EMI/RFI problems. 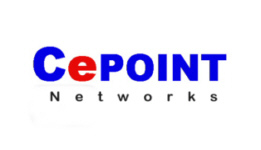 LINUX, Windows NT, Windows2000/XP/Me, Linux and clustering machines for ISP’s or your Mission-critical applications.